The skin is the largest organ in the body with the job of protecting the body from trauma and outside dangers, regulating temperature, and sensing pain. Like with any other organ, it is good practice to pay attention and nurture its health. 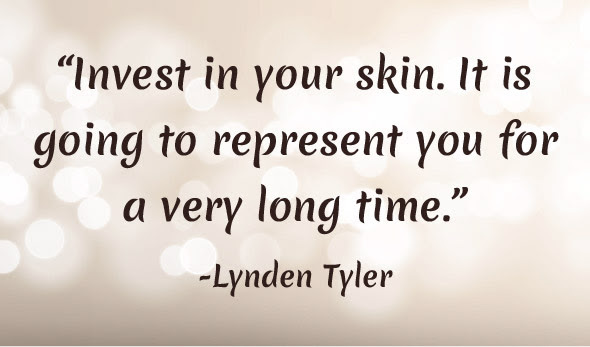 Your epidermis is also the last place that your body will tell you whether or not something is going on with the inside of your body. Rashes, blemishes, or any other irritations are a trigger that something is wrong beneth. One way to help take care of your skin is to start a daily routine of dry brushing your skin in the morning before taking a bath or shower. 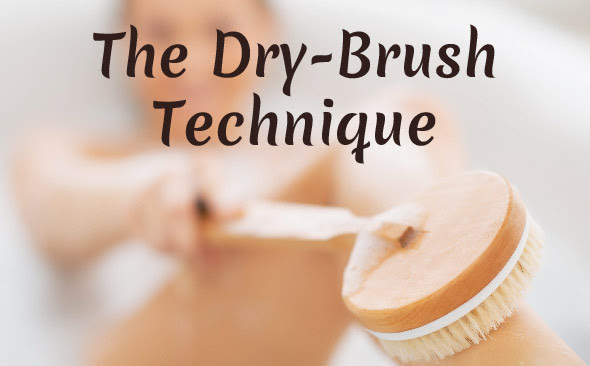 Dry brushing, appropriately enough, is exactly what it sounds like – the brushing of the skin with a dry brush! I know, sounds weird, but ya’ll this has some MAJOR benefits! The process removes dry, dead skin cells, leaving the skin fresh and new. As always, you are what you eat, what you are putting into your body is a big representation of what your skin looks like on the outside. If you are noticing some funky stuff going on with your skin, start paying attention to what you are consuming into your gut. Try to change up your diet. Eat all natural, non-processed foods! Here are some amazing foods to help make your skin feel and look great all year long. Do you have some funk going on currently? Along with eating a healthy diet, try this anti-funk skin cream. Check out my results! Place all ingredients in a small bowl and mix well for 1-2 minutes. Put cream in a glass container with a tight fitting lid. Apply to skin as needed. Don’t wanna buy everything for the Anti-Funk Cream? Get yours for $8. Email me or call to place your order. Previous Post Allergies Be Gone!